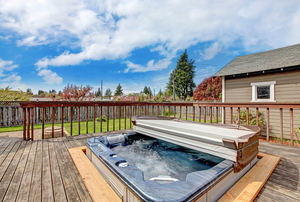 Use these steps to remove your unwanted hot tub. 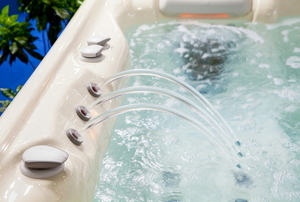 Whether it's for regular maintenance or for the long winter, knowing how to drain your hot tub will help keep it running for years. 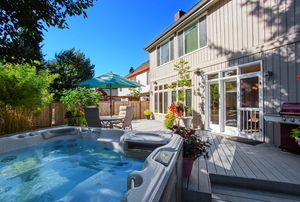 An essential part of hot tub maintenance is winterizing each summer. 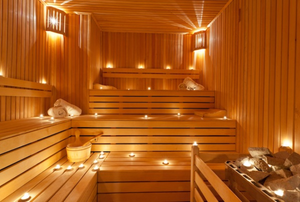 This guide will help new spa owners close up for the cold season. A hot tub cover does two things. 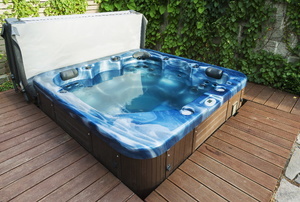 A hot tub air blower is used to inject air into the hot tub via jets, therefore creating the bubbling effect associated with a therapeutic soak. Problems with the sauna heater means no dry heat for you to enjoy. 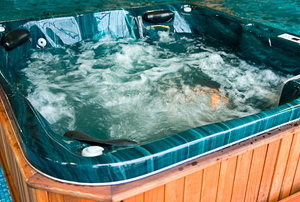 Without a properly functioning thermostat, your hot tub will not maintain the proper heat. Go for the inexpensive hot tub cover option by making your own. 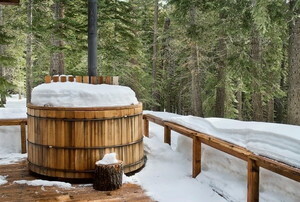 Let's get to the source of your hot tub heater problems with this handy guide. 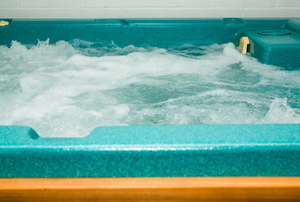 Keeping your hot tub filter clean is important for maintaining safe, healthy waters. Here are five tips to make cleaning a more efficient process. Keep your hot tub clean and sanitized with a chlorine shock treatment by following these simple steps. 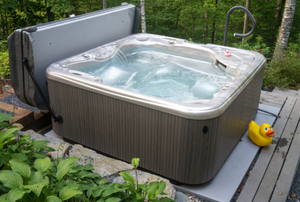 There are times throughout the operation of your hot tub when you need to replace the hot tub filter.